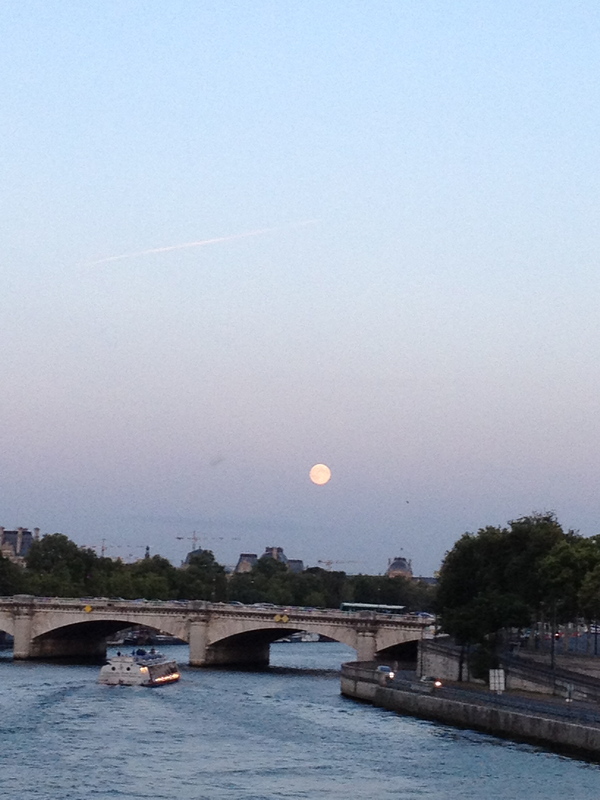 Paris has welcomed me home with open arms and uncharacteristically gorgeous weather. I think she is as glad to have me back as I am to be here. 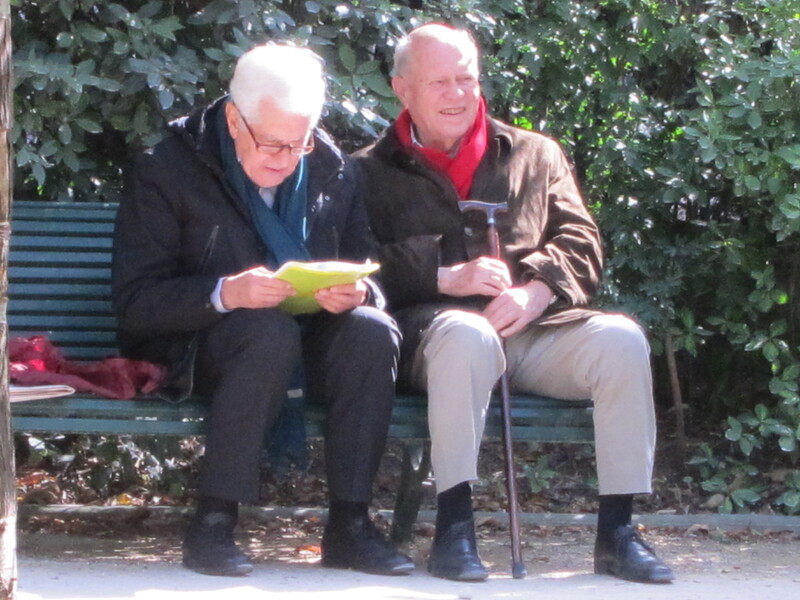 I arrived on Friday morning, and as soon as I awoke from my nap and figured out where I was, I walked to Parc Monceau to see if my favorite friends were on their bench. How happy I was to see that they were indeed there. 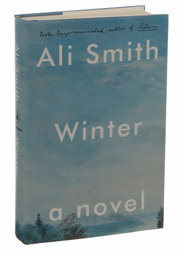 The reader was thoroughly enjoying the day’s text, which was not the usual newspaper but a comic type book . He was laughing so hard he had to pause a few times to compose himself. It made me happy just to listen to him. That evening Mark and I walked to the river and were rewarded with a glorious sunset and the appearance of the blue moon (the second full moon in a month). 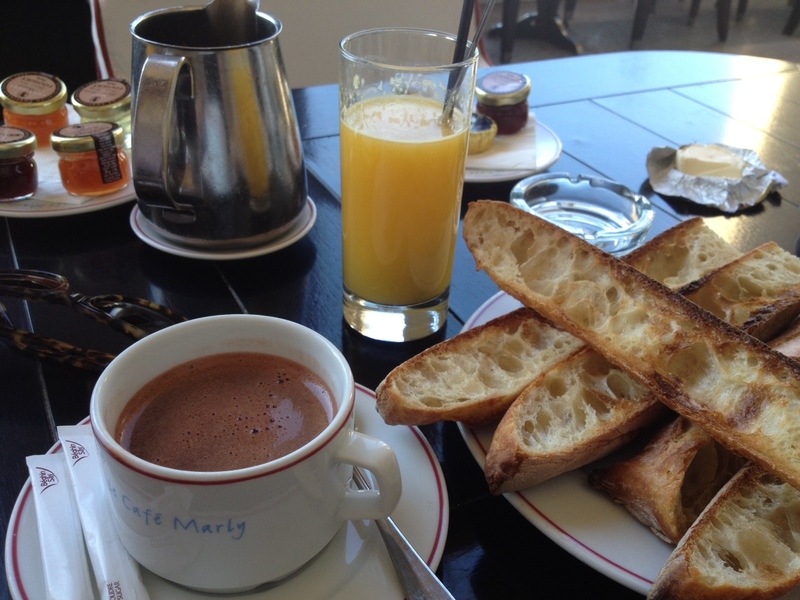 The next morning we had breakfast at Cafe Marly, on a terrace overlooking the Louvre pyramid and grounds. 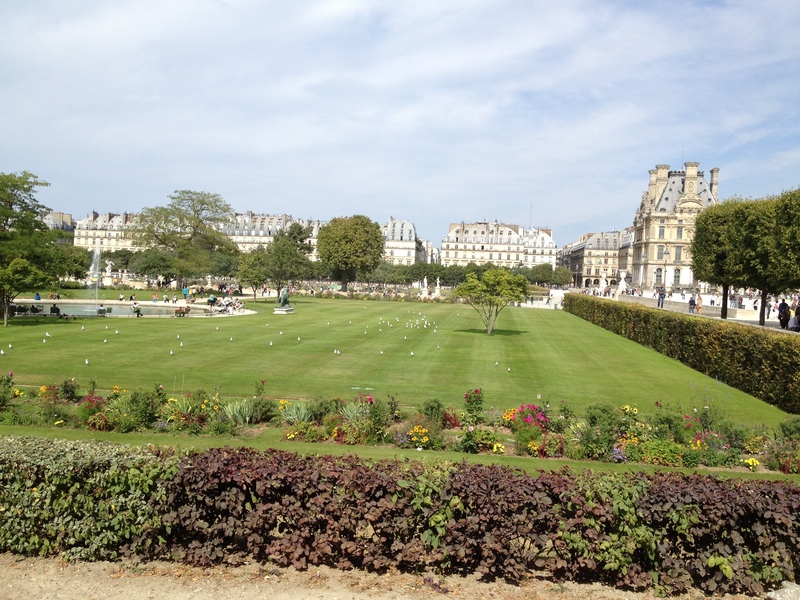 We walked home through the Tuileries, which was full of people soaking up the sun from their green chairs. 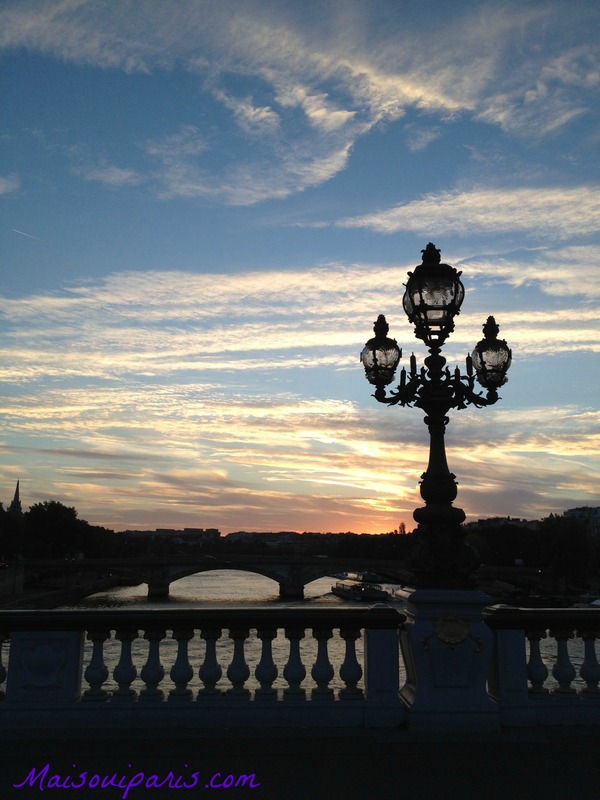 Hang with me, friends, and we’ll share another beautiful fall in the City of Light!